Advertising (ads) is part of a business marketing strategy and it plays a crucial role in that marketing plan. Although in recent years more people are turning to content marketing for their main strategy as consumers are getting put off pushy advertising campaigns that annoy consumers more than anything. However, it’s important that when you do advertise, you really make people stop and think and you are demonstrating your product in the best possible way while making that ad engaging and memorable. There are some great examples of this you may have seen in similar round up articles, but here are perhaps less famous ads ( due to them being a smaller brand) that really hit the nail on the head. First of all if you didn’t know what recuse remedy was you do now. Their product’s aim to is to give you a little support and help calm you down to take a moment when you are feeling overwhelmed, stressed or anxious. There ad, does just this. It is not only an excellent way to inform you of their product but it actually helps you take that moment, just by reading their ad. I am sure you are well aware of mindfulness and meditation that is gripping the nation as a coping mechanism of busy lives. There ad gives you a little does of mindfulness- forcing you to focus on your breath. 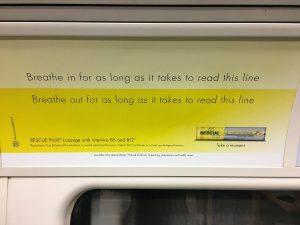 Also the placement of the ad is excellent as it can be seen on tubes and trains through London – which is where you are most likely to find stressed commuters. Can you use your ad to be practical and helpful while also being informative? Stabilo Boss have produced an incredible ad here. Again it’s simple and get’s straight to the point. Think about it – what is a highlighter’s purpose? To make something stand out, to draw attention to something important, something vital. Or in this case someone vital. 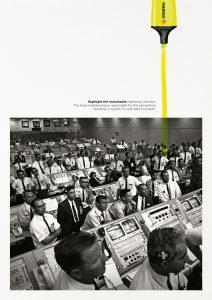 In this remarkable ad, they have highlighted ( literally) a very important women called Katherine Johnson who’s math’s calculations were one of the main reasons for Apollo’s 11 safe return to earth. Convey simply what your product does and connect it to an emotional or key reference point that people can identify with. How do you advertise and raise awareness of skin issues as a sun care skincare charity while also impacting people immediately? That is exactly what SunSmart Australia did with their bus stop ad. They realize only scaring people and alarming people to the dangers of the sun was futile unless you could get them to engage immediately and do something that would make a positive difference. 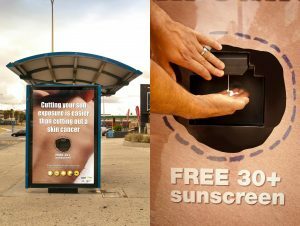 There bus stop ad, raises the awareness of sun damage on the skin while sowing you how simple it can be to protect yourself and that you could start now. Offering free suncream increases the levels of engaging and awareness people take from what would of been just a bus stop poster. 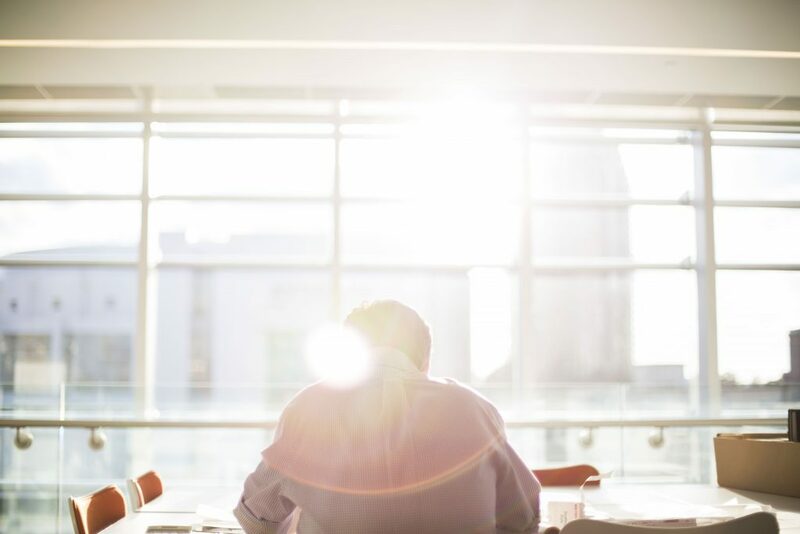 How can you make your Ad actionable? Is there something you can do to make sure the consumer engages directly and takes an immediate action. Back in the day, the most common way to monetise a blog was to sell advertising space on your site. There’s less demand for that these days, so you need to be thinking differently. Is your aim to find clients through demonstrating your expertise? Perfect. Do you want to sell products through an online shop? Great. Basically, just know what you’re aiming to achieve. You don’t have to make the knowledge public, but it’s good to bear in mind. The internet is packed with beautiful lifestyle blogs featuring minimalist design and perfectly-Instagrammed pictures of lattes. Unless you have something very different to add to that field, there’s not much to be gained from producing more of the same kind of content. The more specific your subject matter, the quicker you’ll find you rise above the noise. If you’ve got lots of passions, pick one. If you’re a dog groomer looking to attract new customers with your blog, keep your writing about dog grooming, rather than all of the cafes you visited when you went to Paris. This is too similar to point 2 to warrant it’s own number. Once you’ve found your niche, you also need to know who you’re writing for. It’ll make it much easier to target your content. After all, you won’t get anywhere if your writing is littered with ‘LOLs’ and ‘YOLOs’ and hashtags and you’re writing a blog for retirees who like waterskiing (it could happen). Yes, SEO is great. You need to understand it if you want to bring people to your site. But once you’ve got them there, they won’t hang around if the content isn’t great. And the chances of them making a repeat visit are even less likely. Once you’ve honed your SEO skills, they won’t really change, while reader expectations for great content will keep shifting. So make sure you’re keeping up with what’s trending in your field, and which kinds of articles are popular. It’s easy to get disheartened if your pageviews don’t match up to those of the superbloggers everyone knows and loves, but try to remember that that’s not the be-all and end-all. If you blog about the paintings that you sell and only have 10 followers, but they each spend £1000 on your art, that’s way more valuable than 1000 followers who don’t engage. So when you find yourself comparing yourself to other people (and you will), remember the goal you set yourself and chill out. It’s all very well to write a killer blog, but how will anybody know you’re doing it? If nothing else, you should be engaging with other bloggers in your area of interest by reading and constructively commenting on their posts. You’ll also need to be sharing your content on social media so at the very least a Facebook and Twitter account wouldn’t go amiss. 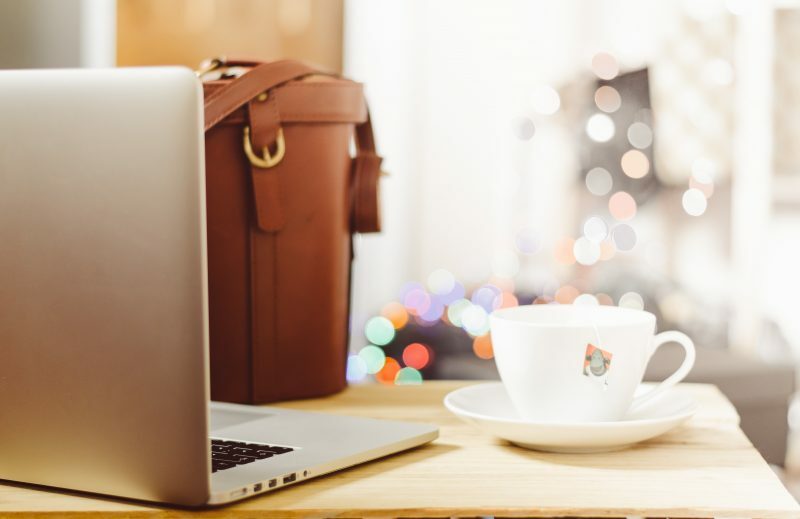 If you’re creating business-related content, you might benefit from being on Linkedin, and if you’re all about fashion or lifestyle, Bloglovin’ is a great place to be. The benefit of social media is that you can do so much more than simply share your own content – you can discover new people to follow, join conversations, and maybe even pick up a few new contacts. You keep followers by being trustworthy. Once people have discovered that your blog is great and has the exact kind of content they’ve been looking to read, they want to know when to come back for the next pearl of wisdom. They’re not going to keep coming back if they’ve seen nothing new for three weeks, so you need to make sure you’re regularly rewarding them for their loyalty with brand new posts. 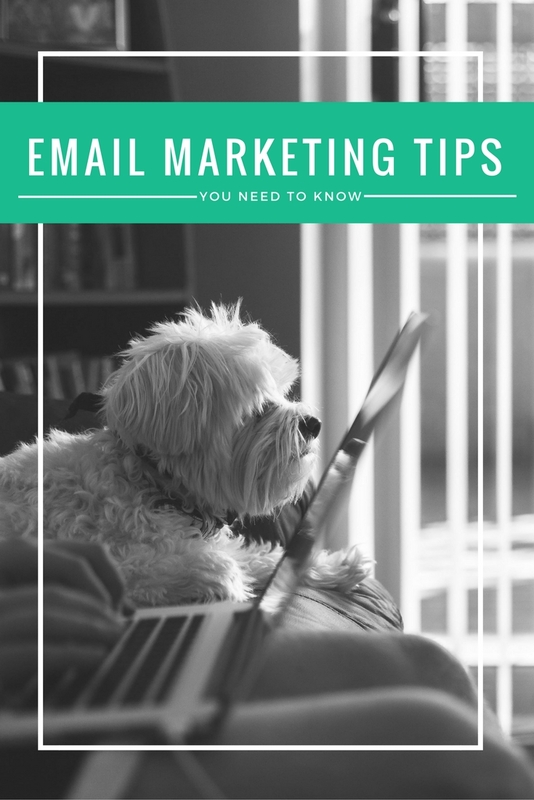 It’s sometimes worth making clear on your ‘about’ page when new content is posted, or even starting a newsletter so people can have your latest material sent straight to their inboxes. Now that you know your audience, what you’re writing, how you plan to write it, and how often, you need to think about introducing yourself to your readers. Why should they trust what you have to say? Make sure your ‘About’ page lists all of the reasons that your readers should consider you to be an expert in your field: Do you have a lot of experience? Did you study the subject? Are you working in the industry you’re writing about? Have you won awards? If you’re learning as you write, that’s also good, it just helps to add context to what your saying if people know where you’re coming from. Picture the scene: It’s been two months. You’ve been posting regularly, SEO-ing everything, writing high-quality and original content, and you’ve set yourself up with a shiny new Twitter account. But you’re not seeing much action. Don’t freak out, and do not quit. In those first few weeks when nobody’s heard of you and you’re struggling for followers, remember that Rome wasn’t built in a day. And neither are blogger reputations. It takes time to start getting noticed. Keep at it, and it’ll happen in the end. So, what will you be blogging about? We’d love to see once you’re up and running, and don’t forget to keep browsing HowNow to find some amazing experts who can help you along the way. For this article, we’re going to go ahead and assume you know the basics of online marketing. If not, you should make sure to check out our tips for increasing your Twitter follower numbers as well as this one. After all, we don’t want you to be doing half a job when it comes to social media. And we especially don’t want you to be doing half a job on our say-so. It’s all very well to have great social media accounts for your brand, as well as engaging with other people and linking to sites you love. However if you’re relying on having a Facebook page and a Twitter account ticking over and nothing else, you might find that it’s difficult to speed up the growth of your channels or reach the engagement targets you set yourself. We’ve put together a list of other things you should probably be thinking about. These options may not work for everybody, but they’re certainly a good place to start. One of the main mediums that have proved to be successful in terms of promoting a brand online is paid advertising over social media. On Facebook you can choose your audience by age, location, interests, and even relationship status. It’s creepy as hell if you think about it too much. In fact, it’s best to focus on taking everything you know about your demographic and using that knowledge to build the perfect audience. You can choose what outcome you want, from gaining followers to getting clicks to a website. Twitter operates in a very similar way and, since you can set your own budget it’s definitely something worth experimenting with. With just a few tweaks to the HTML of your site you can change how content looks when it’s shared on Twitter. That sounds complicated but there’s hundreds of tutorials for this online, or you might have a friend you can bribe. Or you could try learning some coding basics on HowNow. If you’re a photographer you can make sure your photo shows up front and centre when you share a link. If you’re selling physical products you can share a listing which features an image alongside the price. There are 9 different Twitter Card iterations to choose from, and the best thing is that if the public share your content it’ll show up the exact same way. If you want to foster a sense of community and get more engagement amongst your existing followers social media competitions are a good way to go. They’re also great for engaging your existing followers. It’s pretty simple – you offer a prize in exchange for a comment from a follower, and then pick a winner. That might be out of the hat or it might be based on merit, but either way it’s a great way to start a conversation. After all, engaged followers are much more likely to stick around. Facebook, twitter, and most third-party CMS systems have inbuilt analytics which are can be incredibly useful. Did you post something that got a lot of engagement? Awesome. It’s probably worth posting similar stuff again. Have you noticed that there are times of day when you get more impressions? Again, that’s information you can use to dictate when you should be posting your best content. These are just a few pointers, but the world of social media is vast and constantly changing. If there’s something we haven’t quite covered here, it might be worth getting one-on-one help to iron out any issues. Keep an eye on HowNow – we might have just the expert for you. Twitter is a great platform to help you market your brand, show off your expertise, or find new contacts. It has a reputation for being the place people go to discuss the sandwich they had for lunch, but that’s doing it a disservice. After all, any opportunity to network is a worthwhile one, and Twitter has the added bonus of allowing you to work in your pyjamas. But how can you make Twitter work for you? Get Involved. It sounds obvious, but you’d be surprised. Twitter is a conversation, and not just an opportunity to post all of your opinions for the world to see. Reply to what people are saying, and get involved with conversations surrounding trending hashtags (for example #CraftHour). You might find that people with similar business to yours hold Twitter chats you can get involved in. And if not, you could even consider running one yourself. Use images and links. research shows that people engage more with Tweets that include images and/or links than they do with plain text. On a very basic level, it’s probably because there is actually something to engage with, but whatever the reasoning it’s a good thing to bear in mind. It also makes your profile page look more interesting to stalkers/prospective future clients. Know your audience. Who are you aiming to reach? That should influence the kind of content you share, the tone you use, and the people you follow. If you’re writing content for a new vegan cafe, it’s probably not worth sharing an image of the awesome steak sandwich you had for lunch. It’s a common-sense point, but it’s an easy place to start alienating people if you don’t have your audience in the forefront of your mind when you start posting. Consider using ads if you’re a business – If you’re ready to kick things up a notch, consider using ads on Twitter. You’ll be able to get your tweet into far more feeds than by just tweeting alone. Assuming that you know your audience and how best to appeal to them, it could pay dividends to make sure you appear in the newsfeeds of your target demographic. Tweet regularly. Twitter is the kind of place where both quality and quantity count. There are hundreds of tweets every day on the timeline, so if you want to attract attention you have to rise above the noise. Interesting tweets which get lots of interaction will help you do this, but the odd one or two here and there isn’t enough. Consistency is key. 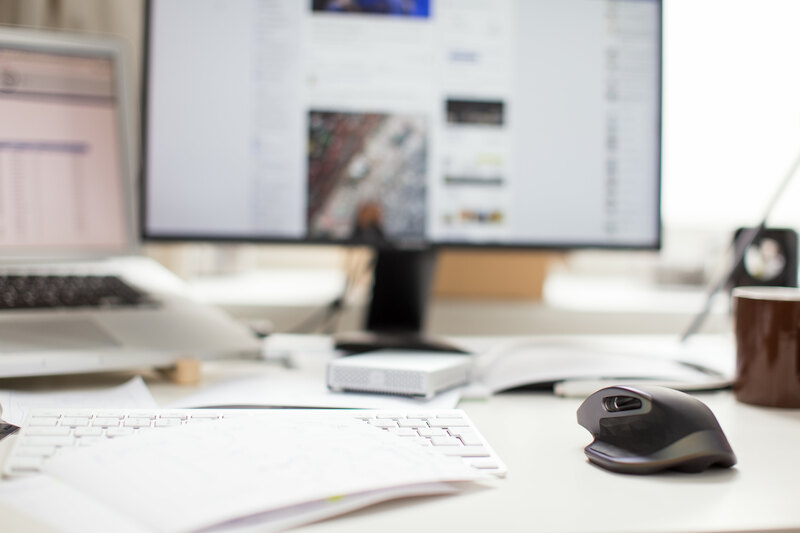 If you have to, investigate the use of a scheduling tool like Hootsuite, Buffer, or Sprout Social. We won’t judge you. 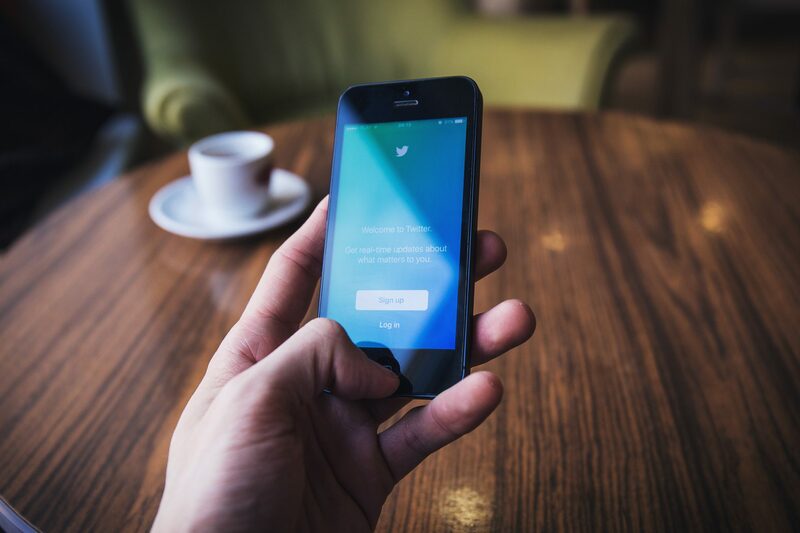 Make sure people can find you – Social media is an immediate thing and if you have an existing off-Twitter following you should be making the most of it . Make sure you link to your Twitter everywhere you can. We’re talking on your website, in your shop, in email newsletters, on other platforms… Nobody has ever made a mental note to follow somebody later and then actually remembered. Help your current audience to strike while the iron’s hot. Post a variety of content – It’s great that you like the full back catalogue of Gandhi’s inspirational quotes, but you need to be adding something original to people’s’ newsfeeds too. If you come across relevant articles that you like, share them. Cool and relevant images? Share them. Retweet other people, maybe add in the occasional GIF (the internet loves GIFs), and your profile will be interesting before you know it. Realise it takes time – Once you start engaging with Twitter and keeping it consistent you should start seeing a difference. The thing is, it might not happen as fast as you want it to. Resist the urge to buy followers, because it’s always obvious. Resist the urge to start using ‘automated’ following programs, because it’s generally pretty inaccurate. Resist the urge to use automatic ‘thanks for following!’ DMs, because it’s a big turn off. There’s no shortcut better than posting consistently great content, sorry. We can’t wait to see what you get up to on Twitter – don’t forget to give us a follow at @GoHowNow, and keep an eye on the website for some awesome experts who want nothing more than to help you along the way. Social media is kind of a big deal. It’s a great way to compliment your brand, network with contacts, and even make sales and find jobs. If you’ve never been very reliable with your business’ online presence, we recommend that you change that. These are some of the social networks you should consider being a part of. There’s basically no reason not to be on Facebook. Whatever your business, with Facebook you can share content, promote products, and create highly targeted ads to make sure you reach the right people. Considering that most of the world is on there, you definitely should be too. It’s social media 101. People argue that Twitter’s days are numbered, but it just keeps hanging on. 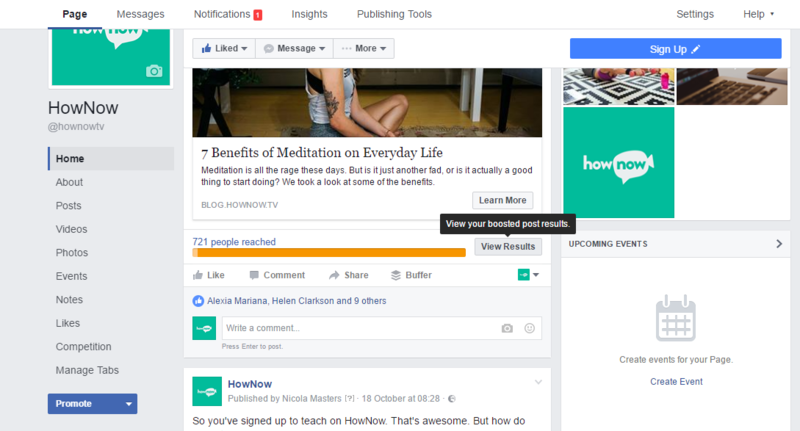 It’s a great tool for businesses because it’s another way to create targeted ads so you end up in just the right newsfeeds. It’s also a fantastic place to get involved in conversations, and to make new contacts. Customer retention is also a big bonus, as lots of people resort to Twitter when they need help. They’ll do it whether or not you’re using the platform, so you might as well be there to engage and respond. If you’ve got something you want to show the world, Instagram is the way to go. You might want people to see how awesome your product looks, or just show off your team and how hard they’re working. Instagram has recently added a new feature which makes it very similar to Snapchat, so you can share lasting images as well as off-the-cuff snaps that disappear after 24 hours. If you rely on a heavily visual element for your business, you might find Pinterest super-useful. 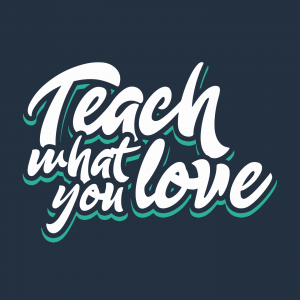 For starters, it’s a great place to showcase your designs. If you have great blog content, it’s a unique way to share with an audience. And if you need to show clients a point-of-reference for a project (for example, if you’re an interior designer or a florist) it’s a great way to collate examples of the kind of aesthetic you’re picturing and sharing that information. If you’re aiming to reach a younger demographic, there’s a lot to recommend Tumblr. The tone of content on this cross between a regular blog and a micro blog tends to be very informal. If you can live up to that with your content, it’s super-easy for people to discover what you’re sharing. They can also share it again with their followers. 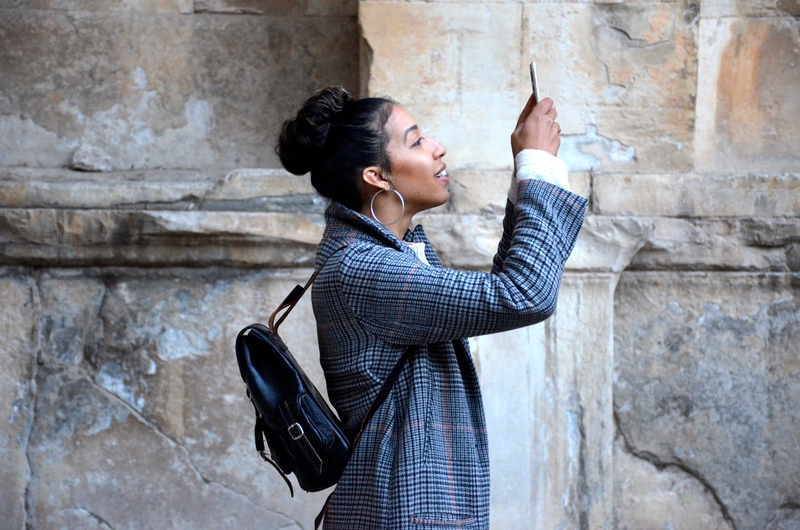 Snapchat is a tricky one as social media goes. If you’re a blogger or influencer it could work particularly well to give your followers a glimpse into your day-to-day life. The downside to Snapchat is that it doesn’t allow much chance for discovery (aside from its super-exclusive ‘discover’ page, which is incredibly hard to get into and reserved for the media elite). You’ll need to know people who are also using it in order to avoid snapping into the void. By 2019, video is predicted to account for around 80% of all internet traffic. Basically, now is as good a time as any to start thinking about how best to make it work for your brand. Maybe you have a product you want to show off. You could have some expertise you’d like to share which could lead to new work. Or maybe you just have a good time working in your office and want to show off how cool your brand is. Video is a great way to add variety to the range of content you’re sharing, and Youtube is the place to start. If your success relies on you finding contacts and showing your level of expertise in a certain arena, you should definitely think about being on Linkedin. You’ll be able to see what connections you have with people (you’d be surprised) and use that information to make new contacts. You can also share content that you’ve written, and highlight other work that you think your connections might find interesting. In conclusion, there’s basically a social media account for everything these days. However, you should make sure to pick the ones that specifically suit your needs. If you try to spread yourself too thin you’ll lack effectiveness. 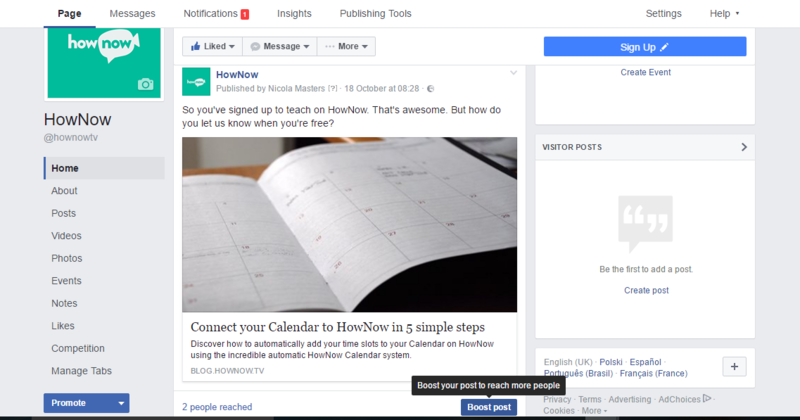 If you need more social media help, don’t forget to check out HowNow. We might have just the expert for you. The internet is great. It’s opened up marketing like nothing else and means that small companies actually have a chance of competing with the big guys. After all, you can create Google Adwords campaigns, and so can they. You can make sure your content is seen in the right facebook newsfeeds, and so can they. You can make viral video content just as well as much larger companies. The increase in internet use for pretty much everything these days does mean, however, that certain marketing ideas that were commonplace are starting to fall by the wayside. But just because they’re seen as outdated, it definitely doesn’t mean that it’s useless to give them a try. After all, your target demographic might not even be big internet users, and what will you do then? They say all publicity is good publicity, but free publicity is even better. To bring your brand to everybody’s attention it’s worth thinking about what you can do in the real world to make them take notice. This could be by holding a big event. It could involve going to a public place and doing something stupid (but something legal, please). You could also try anything else which is a bit out of the ordinary. Not only will you hopefully be able to get people talking in person and online, but if you’re doing something weird enough, you might just be able to catch the attention of the press as well. If you have a physical product, take it to the streets and hand it out. You’ll get feedback, and you might also get a little bit of online love from your happy recipients. This isn’t necessarily something we’d recommend if you’re selling, high-end watches, but could work a treat for something small. If giving your stuff out to all and sundry in a public place isn’t a possibility, you could also try sending products to a few well-chosen bloggers or other influencers. However, it’s worth remembering that if they haven’t asked for it, they don’t owe you any coverage. But your product’s so good it’ll totally win them over, right? We’re not talking hard-selling here, but if you’ve got an online craft store, get yourself down to a few actual craft fairs. If you sell fitness wear, see about setting up a stall at a local gym or a trade show. If you’re running your own online marketing company, get out and network. Potential customers like to know about the person behind the brand, so never underestimate the human touch. That’s not to say that you should go completely off-topic from the kind of content that you usually share. Your regular followers know you, and if you completely change your style overnight it’s going to be obvious, and might be unwelcome. However, if there’s a news story relevant to your industry that you can create content (or even design a product) around, then grab the opportunity and do it. If you manage to get something shared a lot people will be interested in seeing what else you have to offer, which might just pay off. 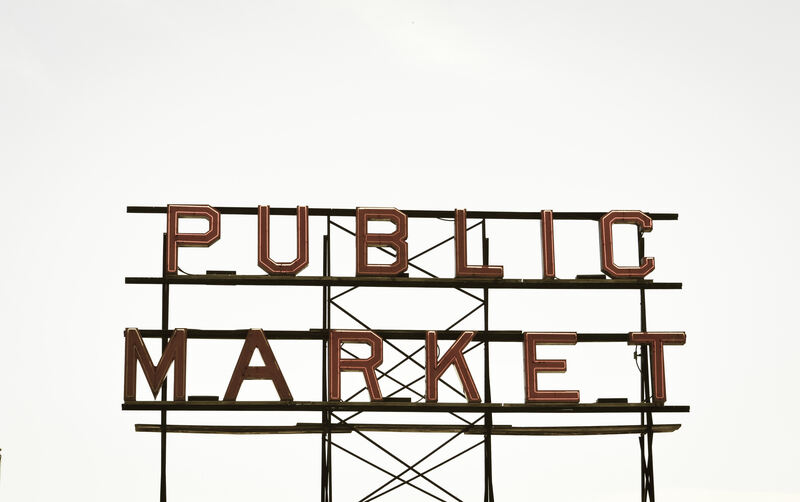 Physical marketing materials can be an almost-subliminal way of marketing your brand. The average person needs to see an image almost 100 times before they decide that it’s something they can trust. Posters, flyers, or even billboards can help to get your message out to more people and to slyly signal to them that what you’ve got to offer is worth exploring. 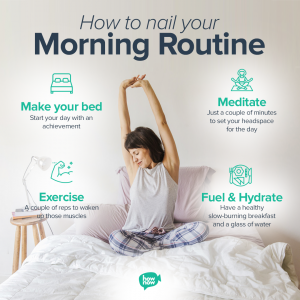 These are just a few ideas for ways to up the ante with your marketing as opposed to relying purely on your online presence. Some ideas will work for some brands, and others won’t. For more guidance on how to use marketing to enhance your brand, check out the Expert advice available on HowNow.